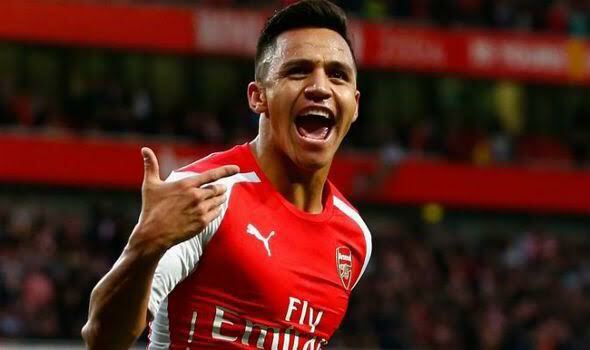 Gunners star forward Alexis Sanchez is the bookies early favourite to win the prestigious PFA Player of the Year award having already found the back of the net six times for Arsenal so far in the Premier League this season. Sky Bet has made the 26-year-old Chilean international 3/1 to win the award with his fellow Arsenal teammate Mesut Ozil the nest highest Gunner at 20/1. Meanwhile last season’s winner Chelsea’s Eden Hazard finds himself languishing at 25/1 following a poor start to the current campaign. You can see the full list of all the odds below.